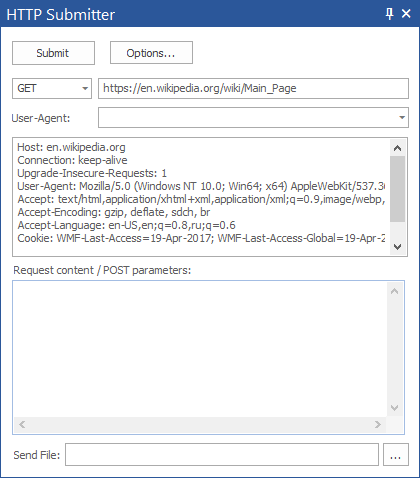 Edit and resubmit tweaked HTTP sessions back to your server and check how it handles such requests, for example: testing the security or authorization flow with or without special headers, cookies, etc. HTTP Debugger automatically highlights errors, slow and large requests. You can create custom highlighting rules in one click. Visualize your traffic in form of charts. 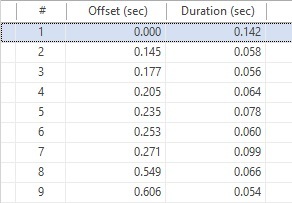 Find the slowest and largest requests, most requested domains and content types. 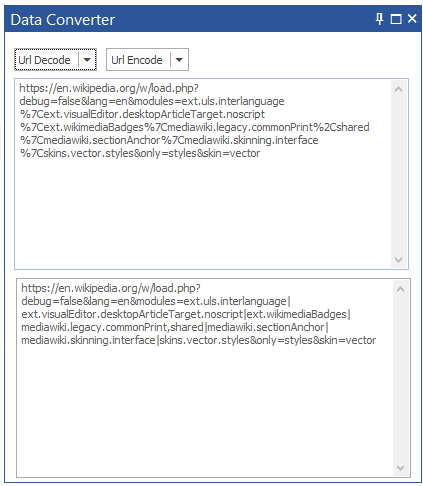 HTTP Debugger contains many built-in viewers for various datatypes, including HTTP header viewers, HTML/JS/CSS viewers with syntax highlighting, XML/JSON tree viewers, Cookies viewer, URL Params viewer, Images viewer, HTTP Session Summary viewer and many others. 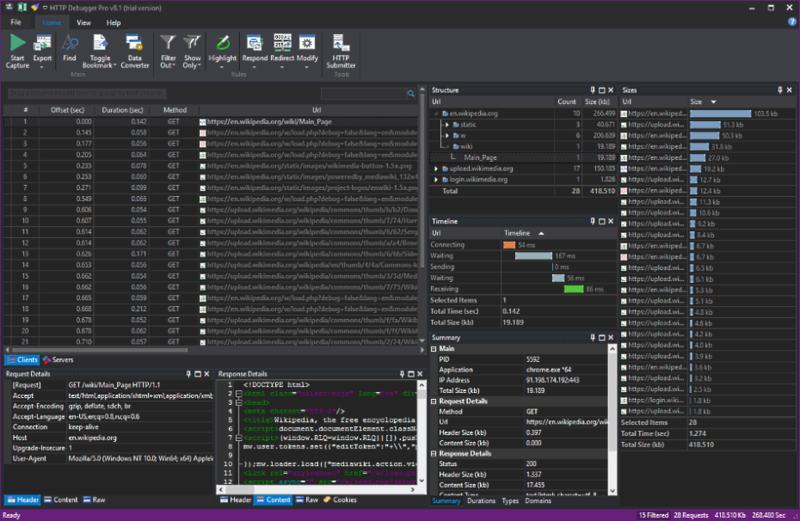 With HTTP Debugger you can emulate various server behaviors without actually making required code changes on the server side. You can add/remove HTTP headers, change HTTP content, redirect requests from one server to another, and many more. 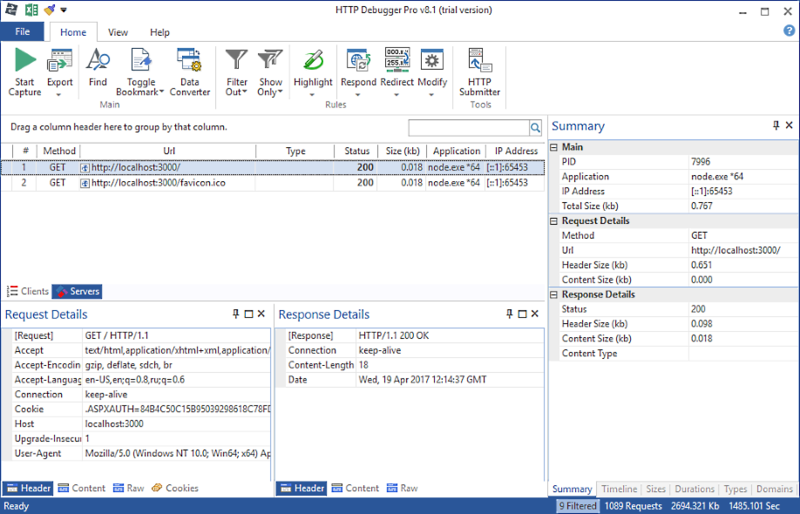 Your clients may use the HTTP Debugger FREE Express version to record HTTP traffic locally and send you session files containing the reproduction flow of a problem. 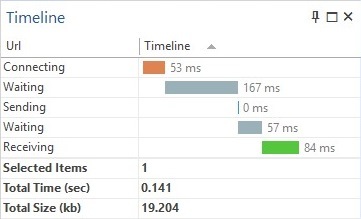 With HTTP Debugger you can view the incoming HTTP traffic for locally running web servers, powered by Node.js, IIS Express, Apache and others. Built-in URL/Text converter to decode (or encode) URL, Base64, or Hex encoded strings. Accurately measure the network performance of a page and view opportunities for boosting its speed. 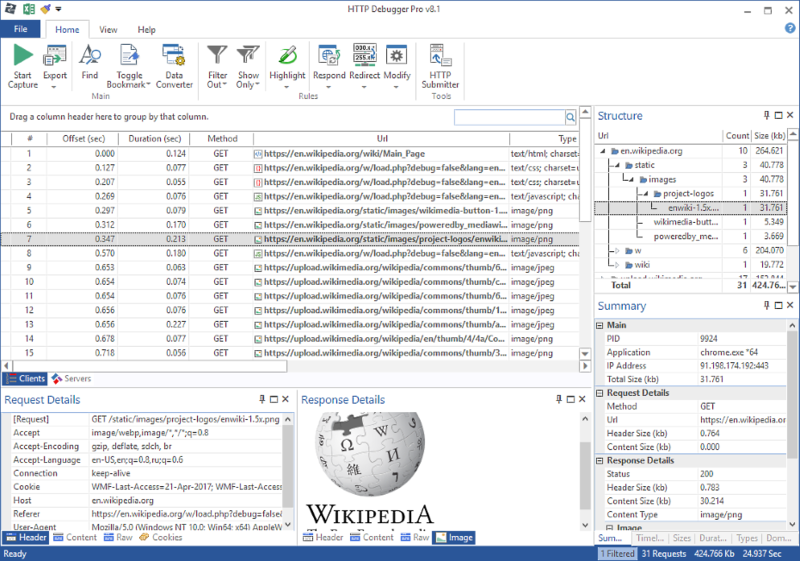 HTTP Debugger can export all captured HTTP/HTTPS traffic to Microsoft Excel or save it to disk in XML, JSON, CSV, TXT or binary formats for feature analyses. 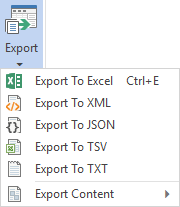 Easy filter out unnecessary data by using Microsoft Excel like filters or creating even more advanced filters. HTTP Debugger automatically numbers all requests in the chronological order. HTTP Debugger may save your current session to a file. After restoring from session file you will have absolutely the same data in HTTP Debugger as at the time you saved it. 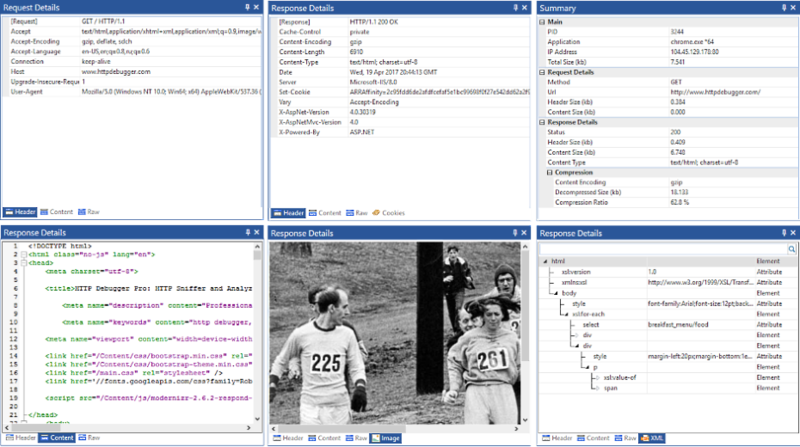 Customize HTTP Debugger the way you like.